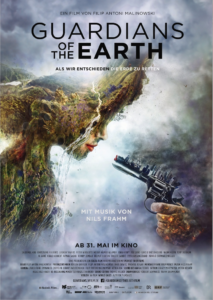 CO2OL supports the movie distributor W-film in marketing the new documentary “Guardians of the Earth” which will be released end of May 2018. Also, we cooperate with W-film to find solutions for carbon neutral film screenings in Germany. 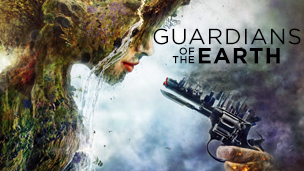 “Guardians of the Earth” is a documentary about climate change and the attempt to prevent its catastrophic effects through international agreements. Director Filip Antoni Malinowski turns the 2015 Climate Conference (COP 21) in Paris into a political thriller. Who are those people who decide on the future of our planet? What interests do they represent, what role do they play and which conflicts dominate the negotiations? The movie is an important contemporary document and stimulates future discussions about climate change and what to do about it. The movie will be released in Germany on 31 May 2018.